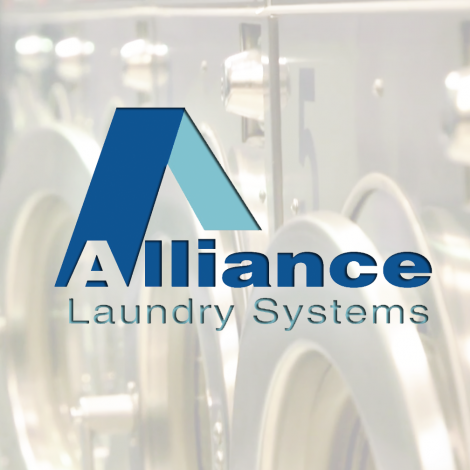 Alliance Laundry Systems, a leading global commercial laundry equipment provider, announced that a proposed $62.6 million expansion to its Ripon campus has been formally approved by the company’s Board of Directors. Investment incentives from the Wisconsin Economic Development Corporation (WEDC), Fond du Lac County through the Fond du Lac County Economic Development Corporation (FCEDC) and the City of Ripon have now also been finalized, clearing the way for the expansion to move forward with support from all necessary stakeholders. The project will add 225,000 square feet of new buildings including the construction of a new North America Sales and Marketing Headquarters and the conversion of an existing warehouse into a manufacturing facility. It is estimated that the project will add 200 new permanent jobs to the local workforce. This expansion will be the single largest capacity-related investment in the company’s history and will ensure its continued ability to meet demand for its industry-leading laundry equipment. This is a much broader undertaking than previous expansions and will increase capacity across all brands and models. The new North America Sales and Marketing Headquarters will feature state-of-the art conference facilities and a digital showroom and will provide a premium destination for current and potential Alliance customers. The new jobs generated by this expansion will include all aspects of manufacturing including assembly, fabrication, welding, engineering, supervision and maintenance, as well as increases in salaried positions. Groundbreaking is expected to take place this summer.